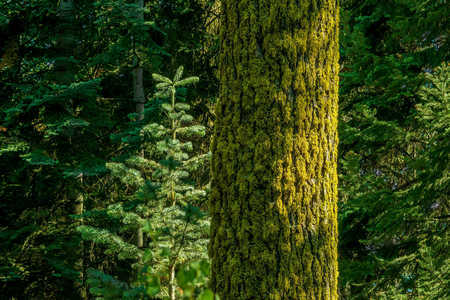 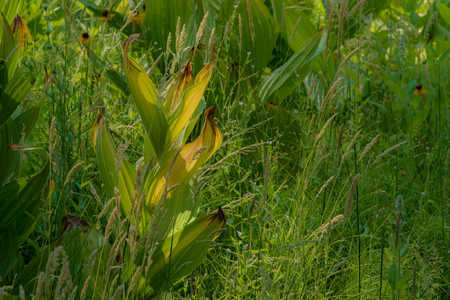 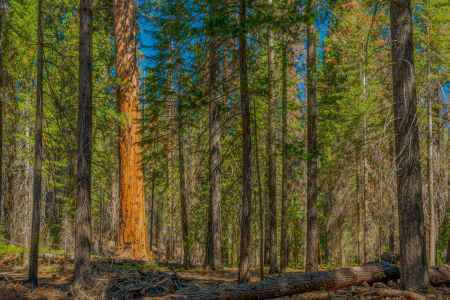 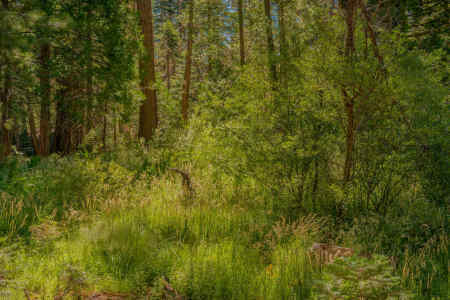 The interplay of light and color in forest or wilderness areas has always fascinated me. 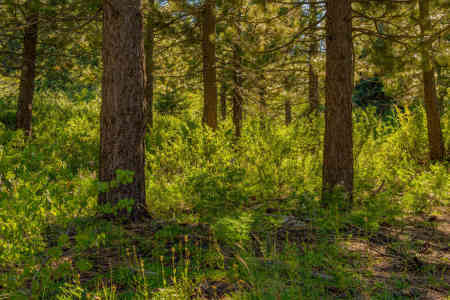 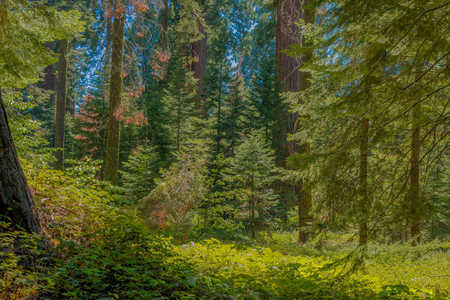 Sunlight filtered through dense forest can create magical effects almost any time of day depending on its angle, the shadows, and the colors of the trees and underlying foliage. 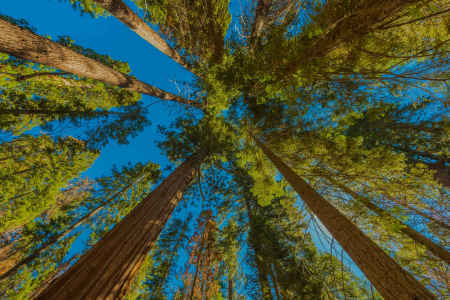 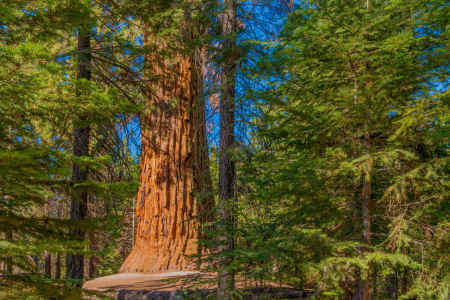 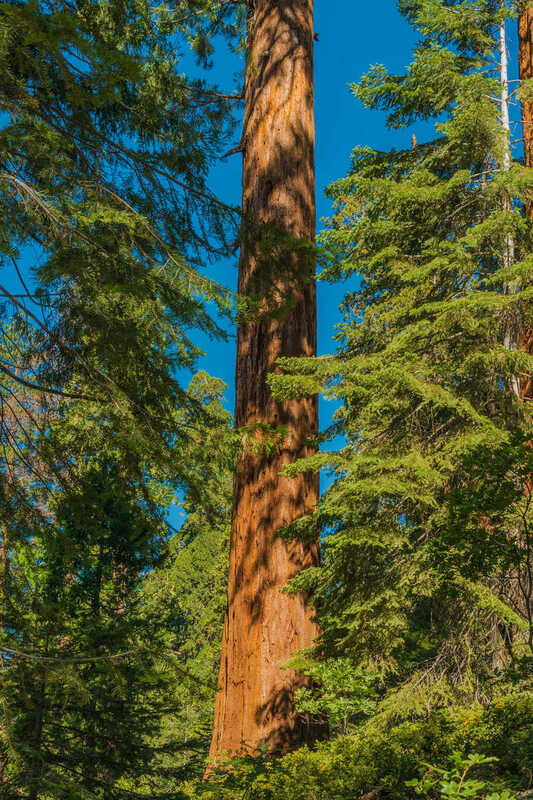 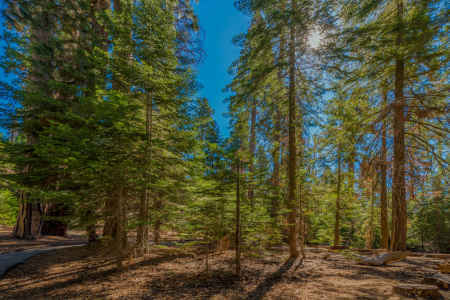 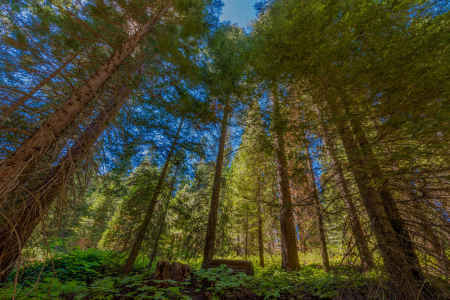 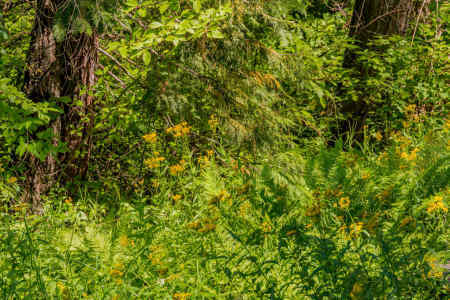 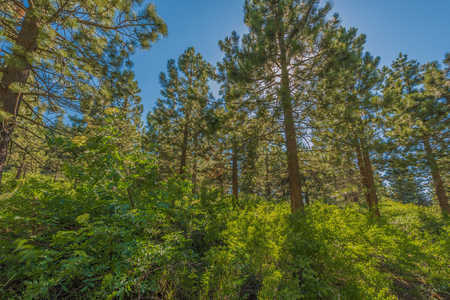 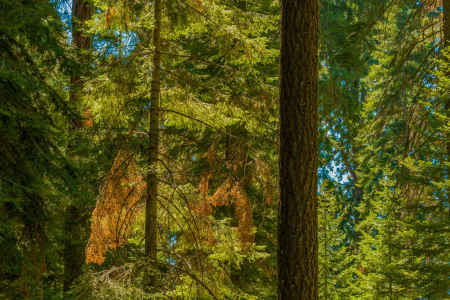 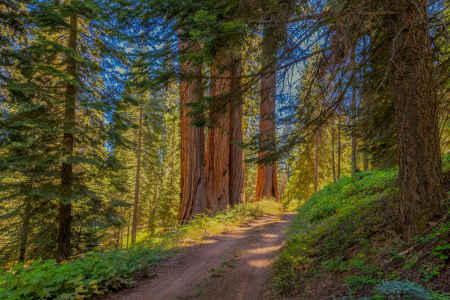 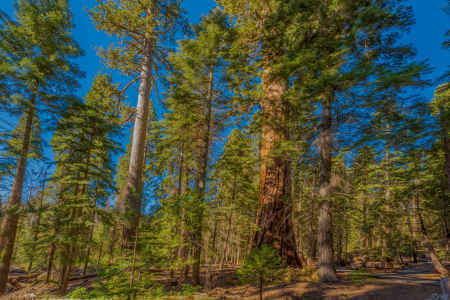 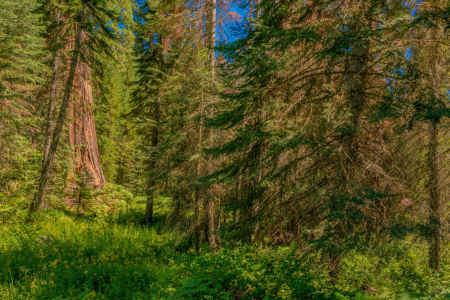 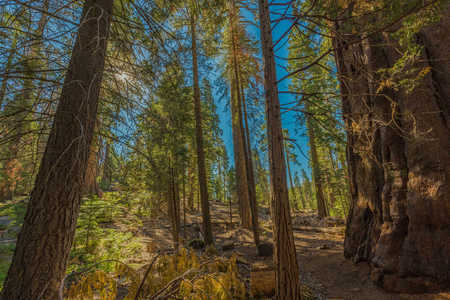 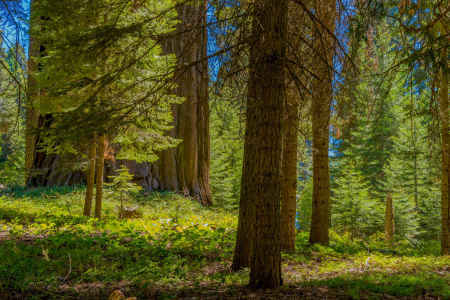 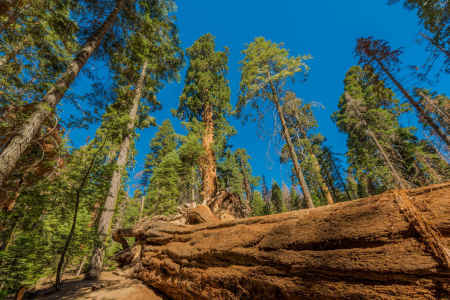 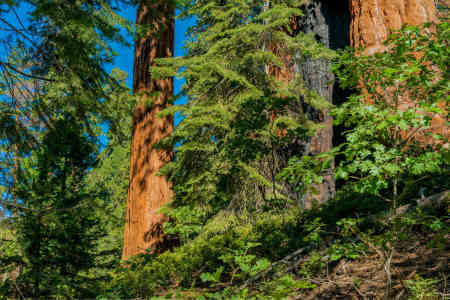 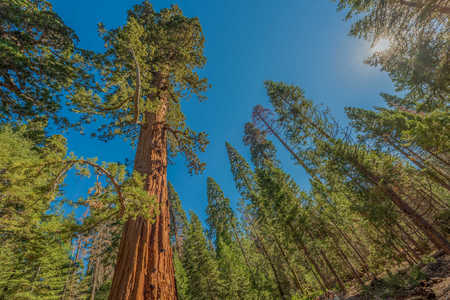 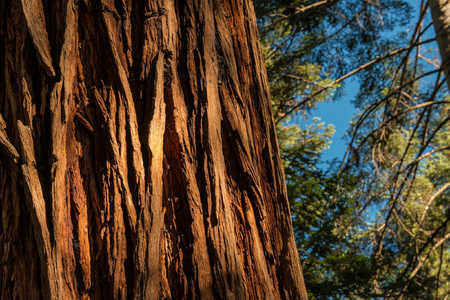 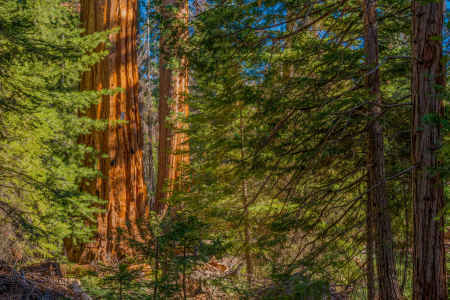 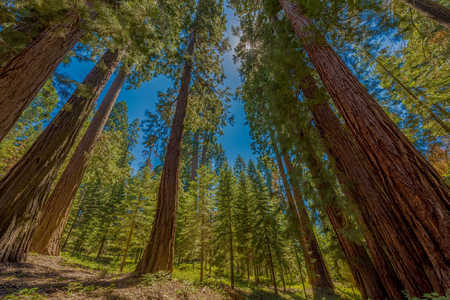 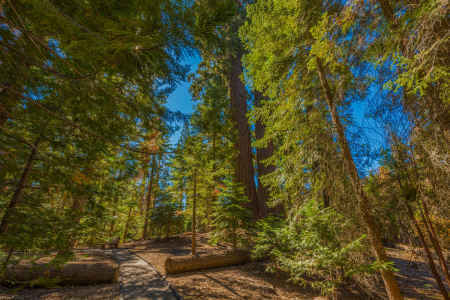 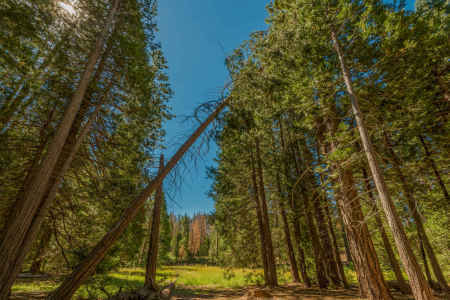 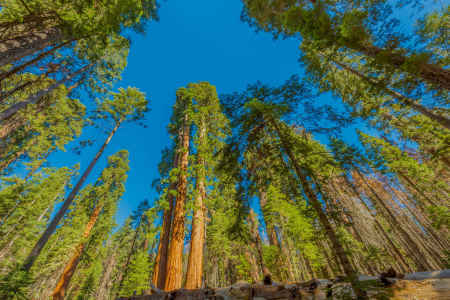 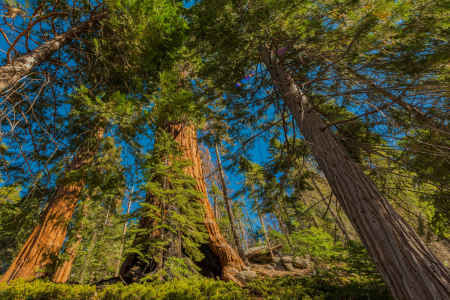 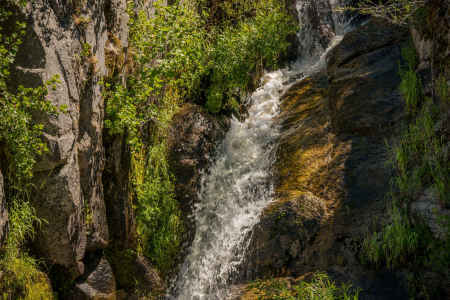 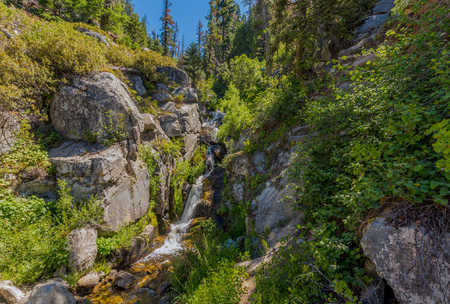 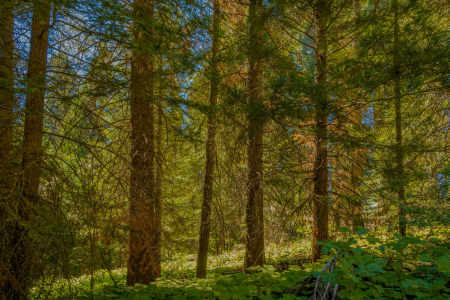 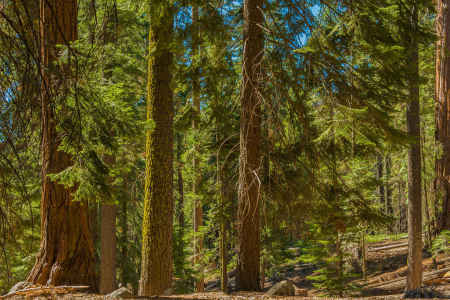 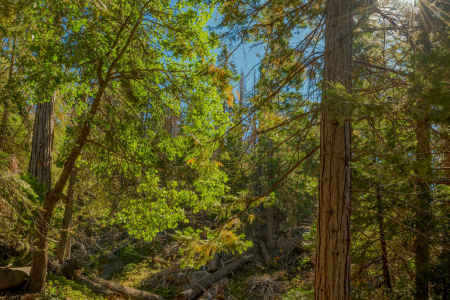 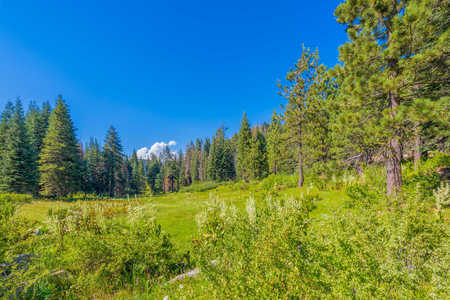 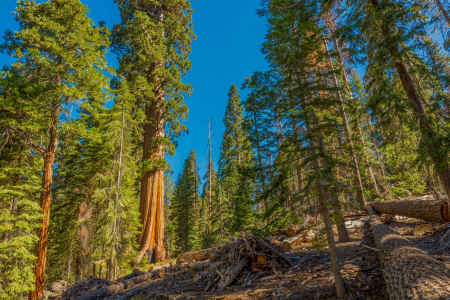 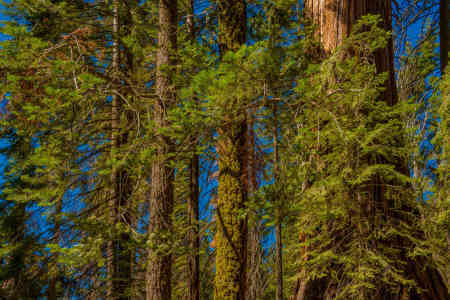 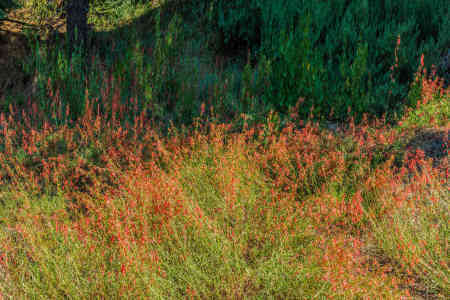 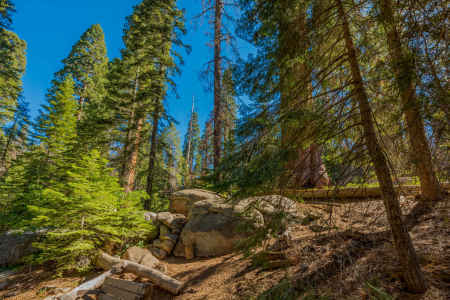 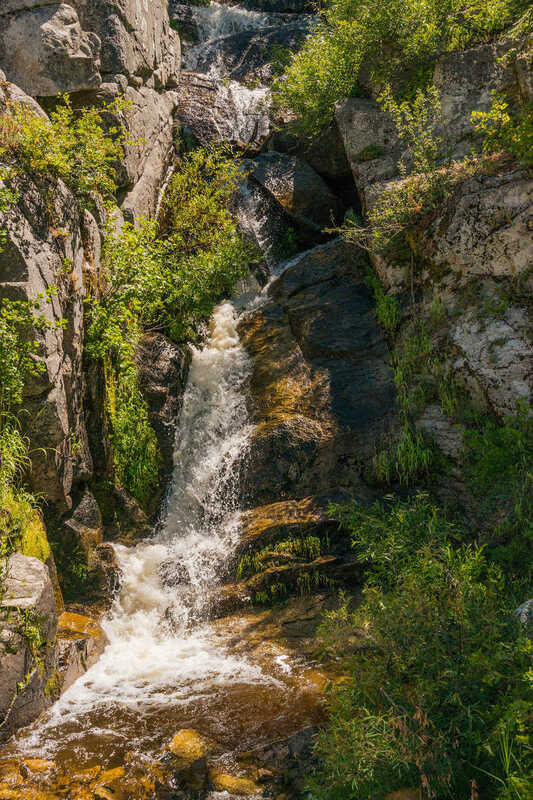 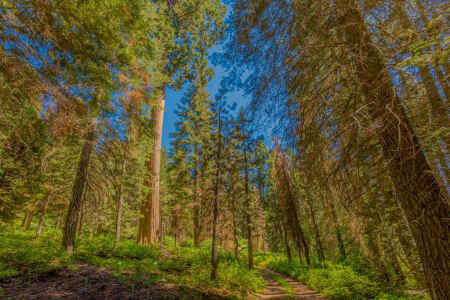 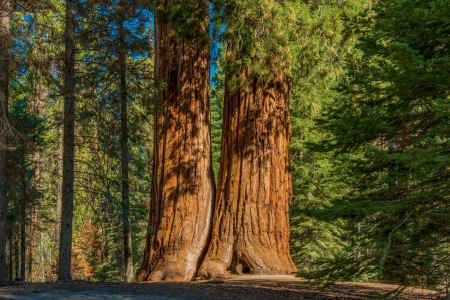 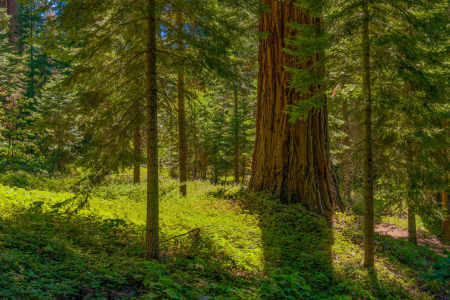 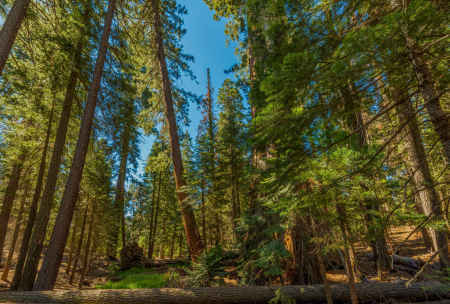 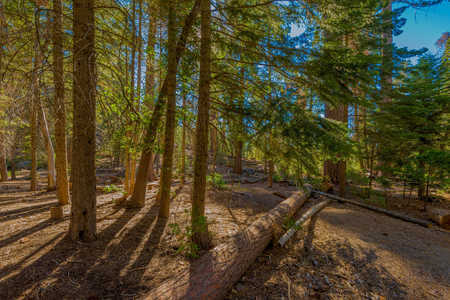 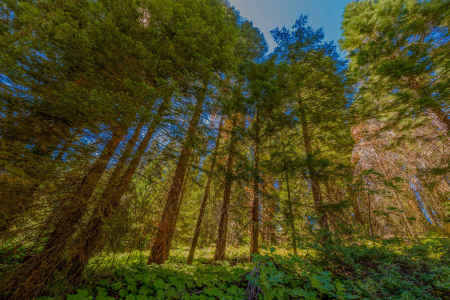 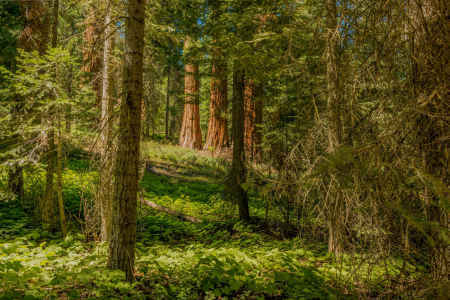 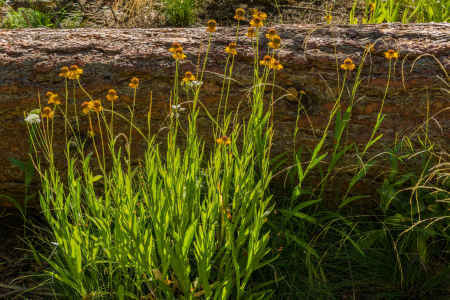 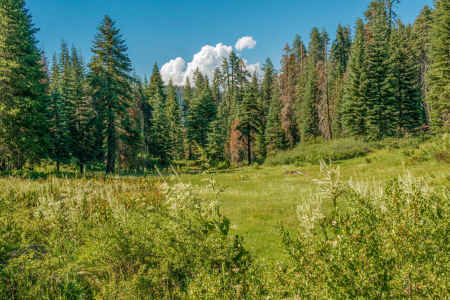 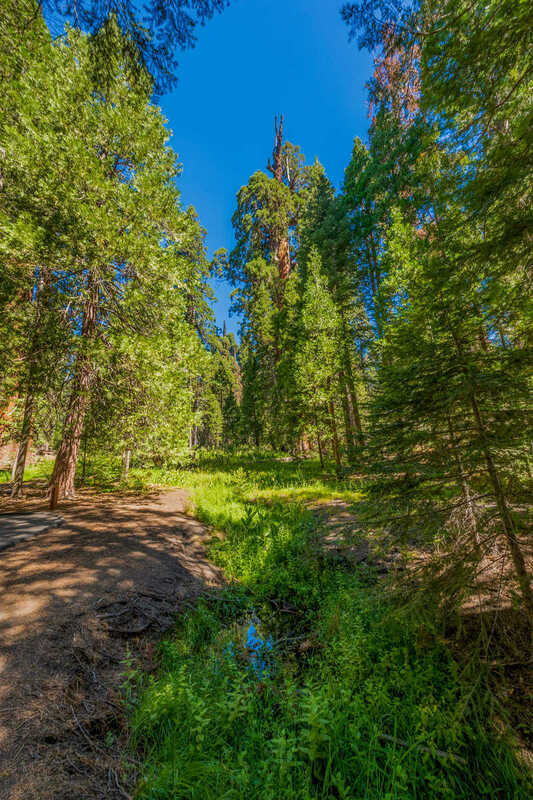 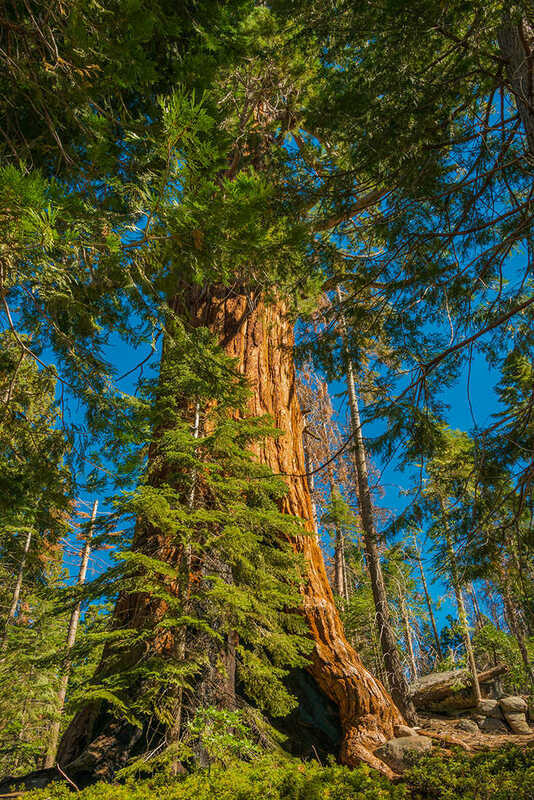 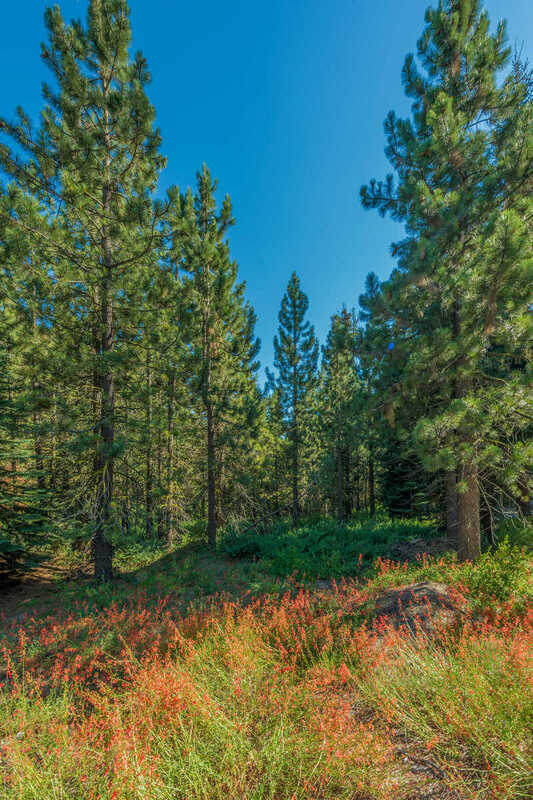 The images in this gallery were captured during a three-day photo shoot in July 2017 at various locations within the Sequoia National Forest in California. 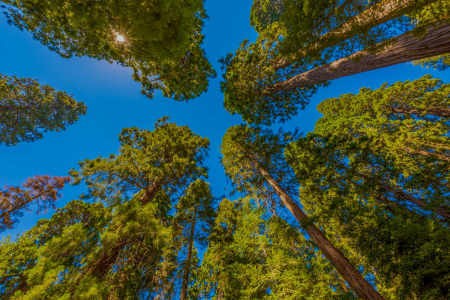 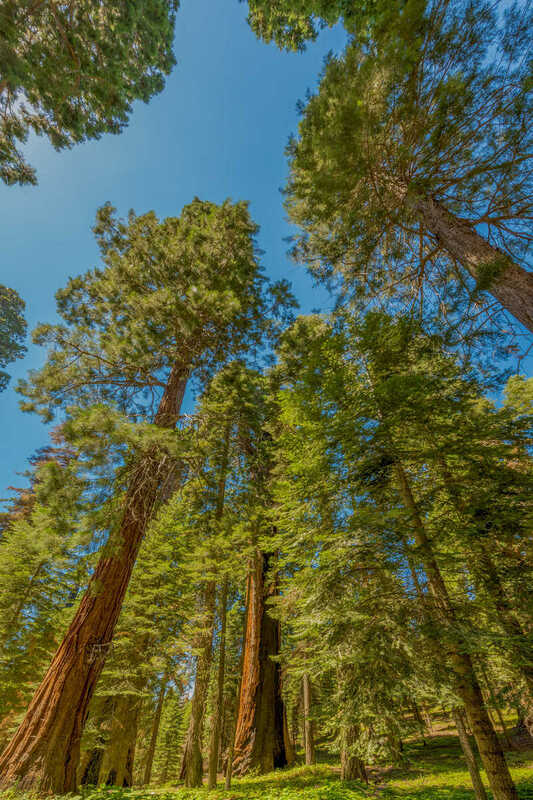 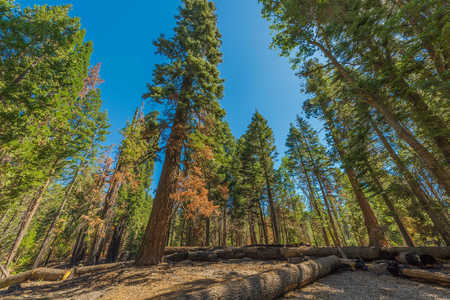 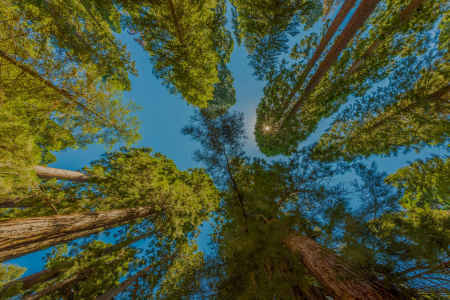 The devastation of conifers in California forests caused by years of drought and bark beetle infestations resulted in the loss of millions of trees, many of which have been cut down and cleared. 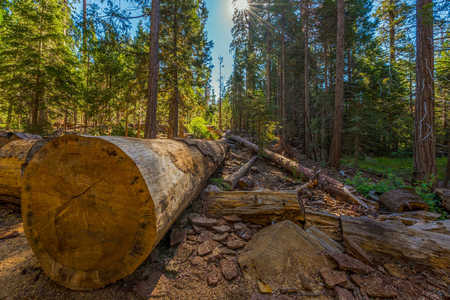 This is an ongoing process as evidenced by the large number of fallen and cut trees seen in several of these images. 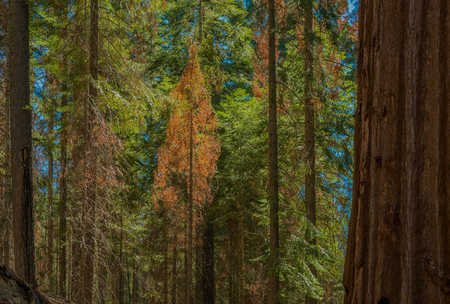 Despite this catastrophe, significant forest areas remain to offer new opportunities to capture the interplay of light, color and shapes in this context. 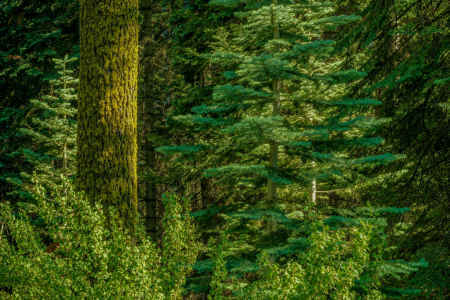 During this trip, I used super wide angle and telephoto lenses to see what designs I could create in these settings. 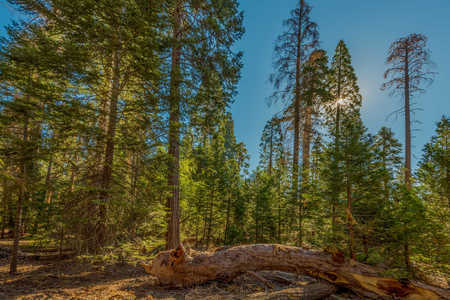 For me, the primary subject in these images is the light.